Ready to make a change? This starter kit gives you what you need to shake off old habits and mindsets, and prepare you for your first breakthrough moment. You want to dive in—deep. This 90-day program takes you on a more intensive journey so that you can go beyond just disrupting your thinking to changing your life in a meaningful way. The highest level of Xpill mastery is that which allows you to guide others. 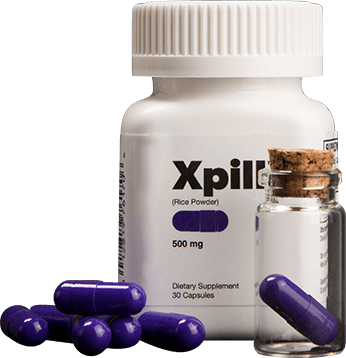 This program will show you how to use Xpill to unlock potential for your students, clients, or coaching group.